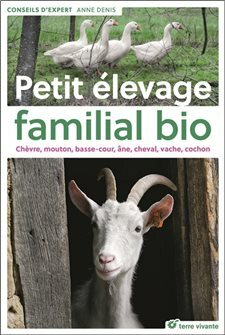 Books about the farmyard and for amateur breeders. Small organic family breeding, 189 color pages. 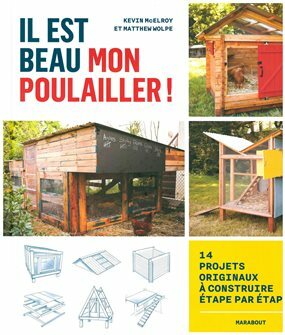 It is beautiful my chicken coop! A book by K. McElroy and M. Wolpe of 160 color pages with hard cover. 14 shots to build a henhouse. The good use of manure. 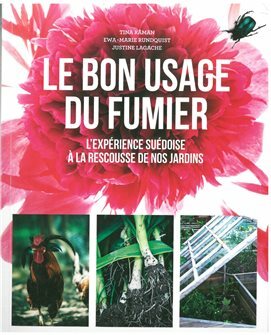 Finally a book on manure and its good use in our gardens. By T. Råman, J. Lagache and E.-M. Rundquist in 256 color pages. For the novice gardener as the amateur or the professional producer.